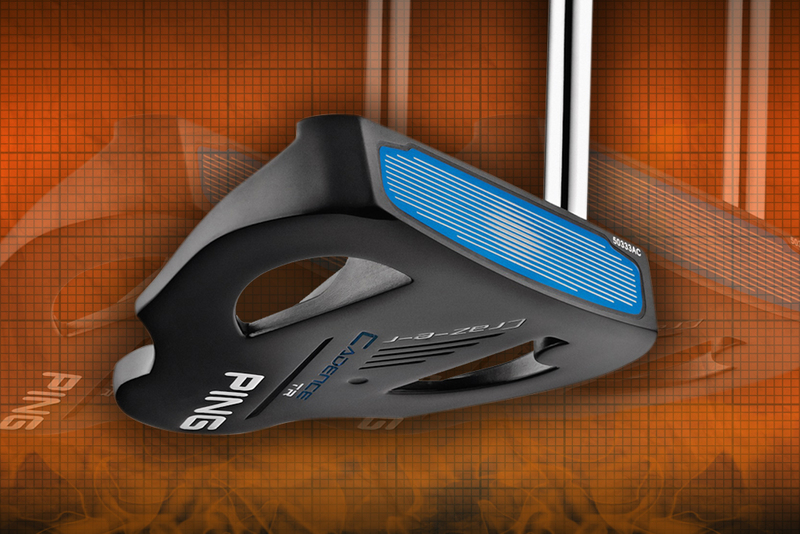 We loved the Ping CRAZ-E putter. The man on the motorcycle always helped us hole more putts whenever we tried one. So this new CRAZ–E–R (see what they did there) features a continuous, floating white sightline that extends from the top of the black PVD head to the back. This addition makes it even easier to line up. The CRAZ–E–R is part of the Cadence TR range and is avaible in two head weights, the traditional-weight (blue) precision-milled aluminium insert, or a heavy (black) stainless steel insert. 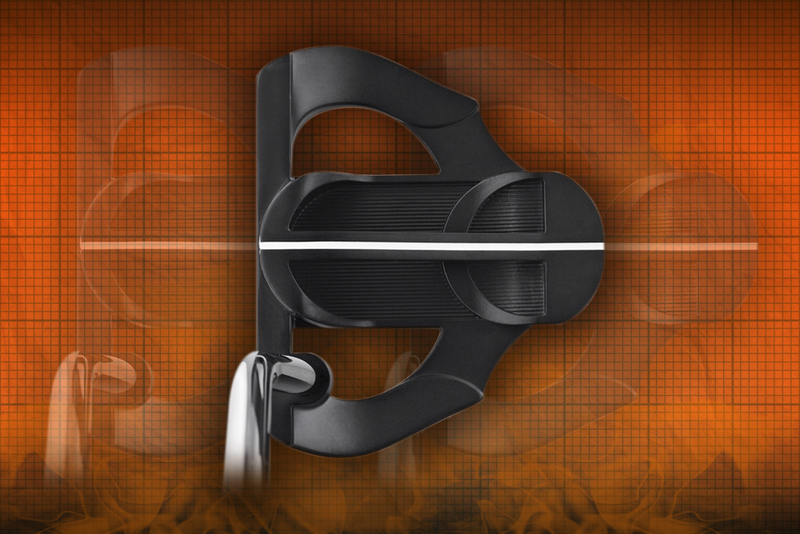 The traditional-weight head will typically fit golfers with faster tempos and can help with lag putting. 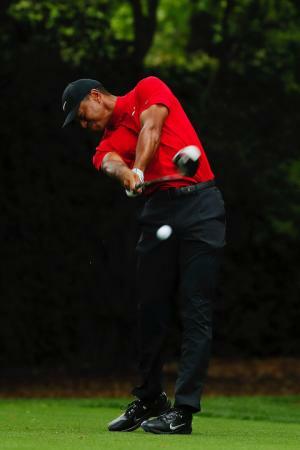 The heavy version adds mass to match slower-tempo strokes, and can lead to better results on shorter putts. 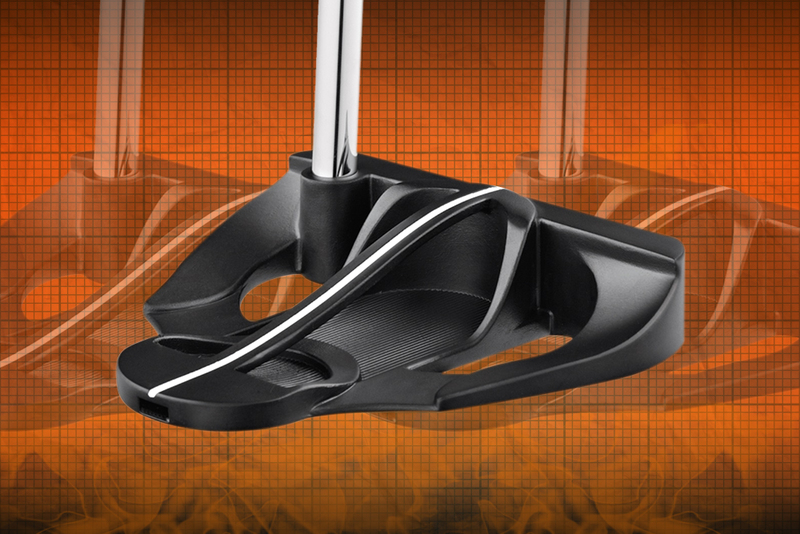 The putter can be fit to accommodate straight, slight arc, or strong arc stroke types. We can't wait to get one out on the course.